So basically what you're saying is, it's not all Shout! 's fault-- the studio is somewhat to blame as well? Jack K and bmasters9 like this. It's a little more complicated than that. 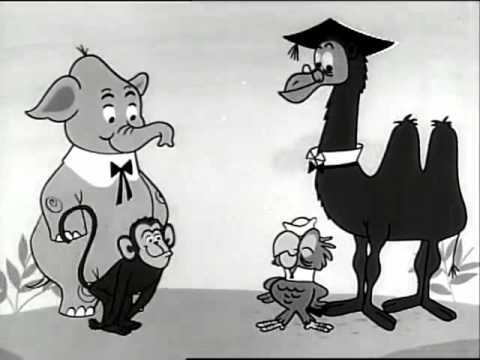 Each "episode" was made up of several segments -- cartoons, intros, bumpers, etc., all of which were mixed and matched over the years. 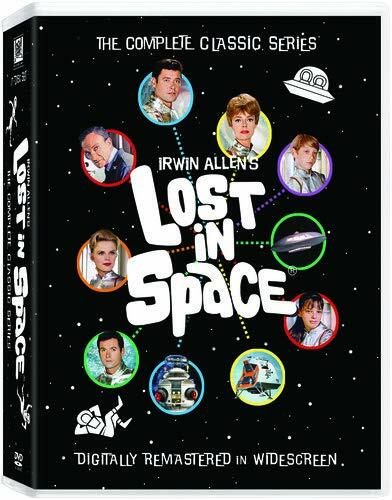 The original shows don't match the later syndicated shows, and neither matches the DVD versions. For instance, Dudley Do-Right didn't appear until the show moved to NBC. 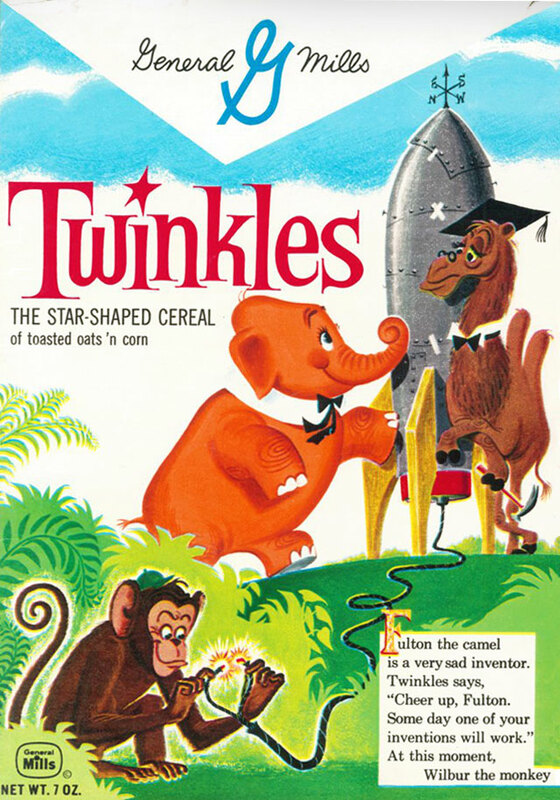 I had to look up Twinkles myself - even though I also watched R&B on ABC. Twinkles is a flying elephant in ~90 second shorts of an educational nature. It had a General Mills tie-in cereal. I have no memory of either. Jack K and Timothy E like this. MatthewA and ClassicTVMan1981X like this. Some years back I got hold of a few color Underdog half-hours which seem to be from later Saturday morning reruns -- they have all four parts of an Underdog adventure within one half-hour show, and also include Twinkles. So whenever those are from, Twinkles may have been shown that late?